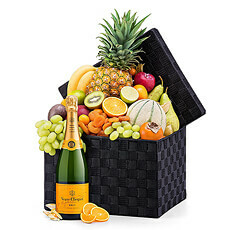 Delivery in Netherlands of Veuve Clicquot gift baskets. 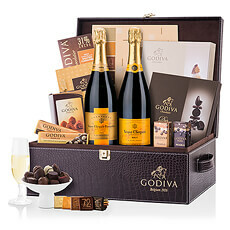 Send your luxury Champagne gourmet gift to Netherlands using standard or express delivery. 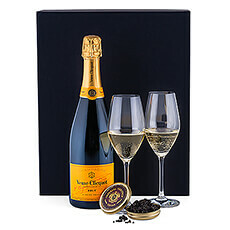 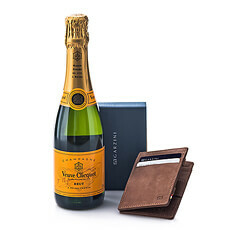 Send Veuve Clicquot gifts to Netherlands featuring Veuve Clicquot Brut or Vintage. 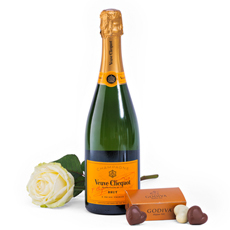 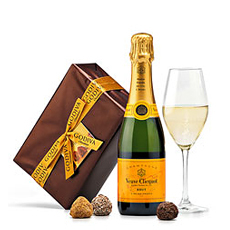 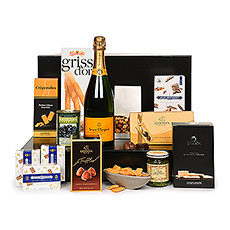 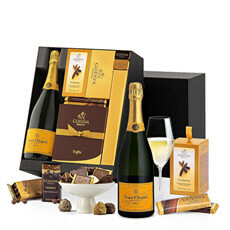 GiftsForEurope combines Veuve Clicquot with luxurious chocolates, fine food or fruit to create exclusive gift hampers. 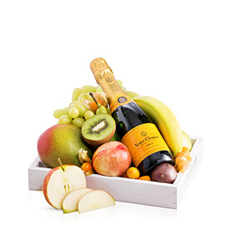 All Veuve Clicquot gift baskets are created by hand in our local warehouses. 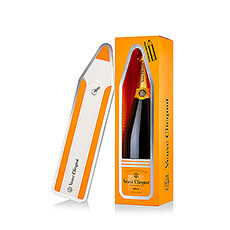 Celebrate in style with premium Veuve Clicquot Champagne! 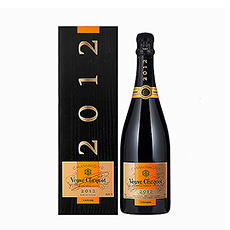 Send Veuve Clicquot gifts to the Netherlands for a birthday, anniversary, new baby, retirement, or Christmas. 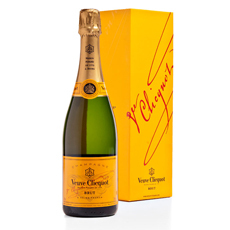 Well-balanced, elegant, and sophisticated, Veuve Clicquot is one of the best loved Champagnes in the world. 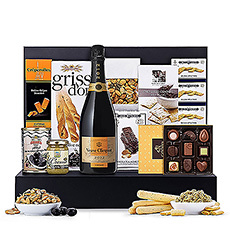 Showcase your good taste with a gift that will be a true pleasure to receive. 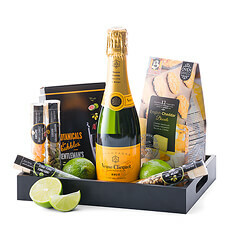 GiftsforEurope creates luxury Veuve Clicquot gift baskets for fast international delivery anywhere in the Netherlands / Holland, including Amsterdam, Rotterdam, the Hague, and Utrecht. 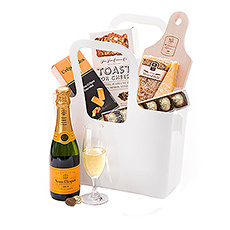 We offer prestigious Veuve Clicquot Vintage, Brut, and Rosé Champagnes in our beautiful gift baskets. 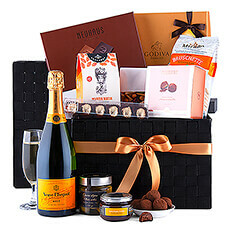 Choose a gift hamper with Belgian chocolates, crystal glasses, or fine gourmet foods. 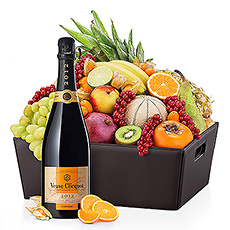 All local taxes and duties are included in the price, so your recipient has nothing to do but enjoy their Veuve Clicquot gift.